Refugee from the terrible apple app. 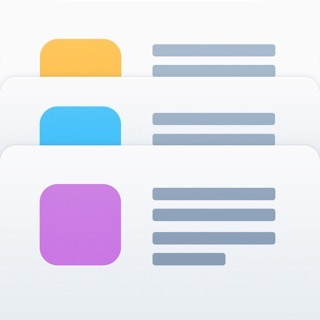 This is what the apple app ought to have been. Instead, it looks pretty and doesn't work. This app isn't as pretty but does precisely what it ought to.